Hmmmm, Since I know that the rotisserie chickens have to be salted, but I don’t add any salt to my stock. Am I actually making stock or broth? Well since as I always say, “They don’t pay me to think anymore”. 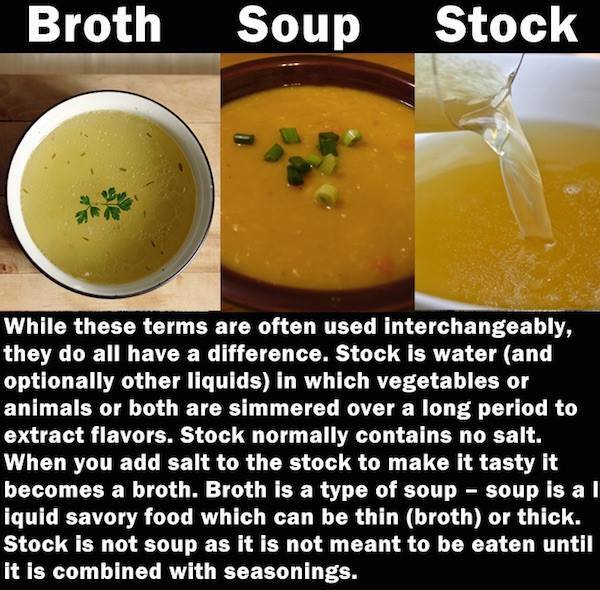 I am just going to keep calling it stock (especially since anything I use it for needs some salt to be savory). What do you think? This entry was posted in Canning and Preserving, Frugal and tagged canning, chicken, Cooking. I am re-posting this today because we love this salsa so much, it is a regular item on my canning list. This weekend. despite my difficulties with the splint, I had to make some more for our pantry. Mr. M was my able bodied helper, so we tripled the recipe, starting with three dried ounces of chilies. To make things a little easier, I also started with large number ten cans of crushed organic tomatoes. This was Mr. M’s first foray into canning and he was a great help! The result was 17 half pint and four pint jars. What a treasure trove! 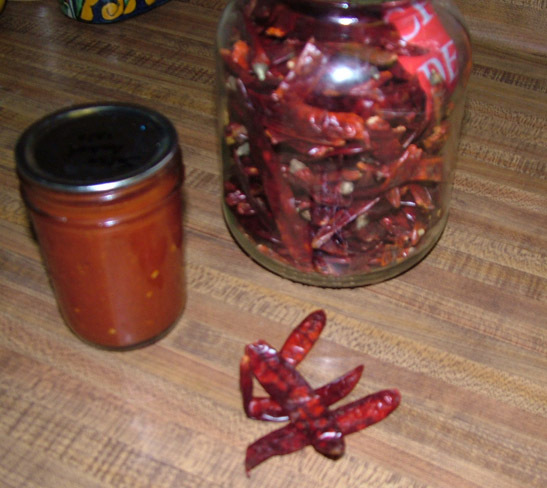 This entry was posted in Canning and Preserving, Do It Yourself, Eat It!, Frugal, Recipe, Salsa and tagged arbol, canning, chile, do-it-yourself, dried chiles, food, Food Preservation, frugal, Mexico, preserving, recipe, salsa, vegetables.